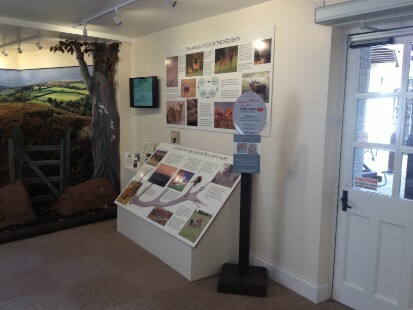 A new, permanent exhibition telling the story of Exmoor's wonderful Red Deer herd was officially opened by Johnny Kingdom. It's centrepiece is a diorama featuring a taxidermy specimen of a stag set against a stunning panoramic photograph. 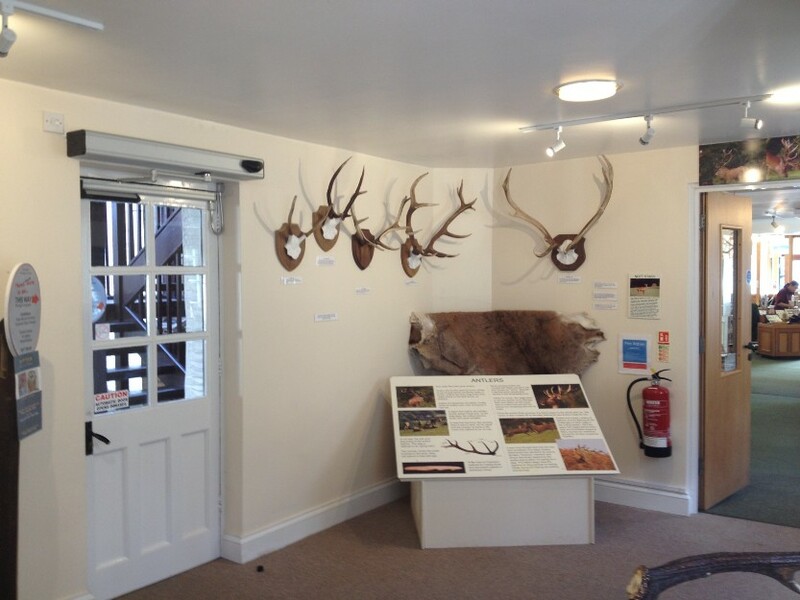 Visitors can even hear the stag roar! cycle including the autumn rut; and all about antlers. The exhibition also features a wonderful chair made entirely from antlers by Tom Lock from Hawkridge.